SpinFall focuses on making creative, imaginative, and now educational games the whole family can enjoy playing. 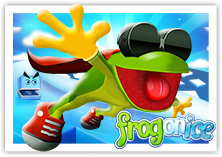 Whether you want to relieve stress with DishBreak, chill out with Frog on Ice, or practice math (while saving the day!) 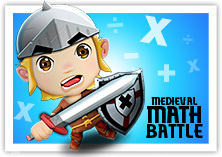 with Medieval Math Battle, you can trust that SpinFall’s games are safe, appropriate, and best of all - fun. Look for more titles from SpinFall coming soon! 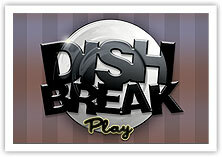 Finger tapping & dish smashing. A super cool, frog-slinging adventure. Math has never been so dangerous. © 2019 SPIN FALL All Rights Reserved.